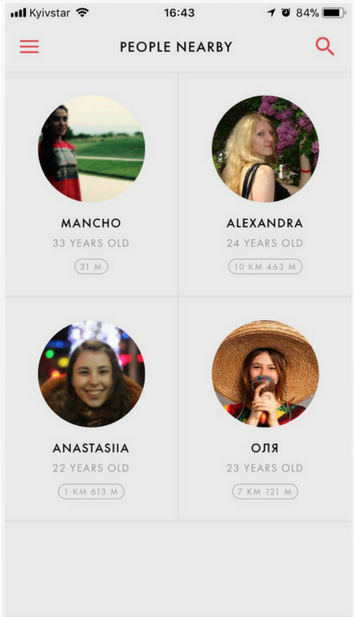 NamNam is a unique app to meet new people and explore interesting places at the same time. Loneliness is a disease of 21st century. People are so into online socializing but struggle to transfer their communication into a real world. NamNam is a unique app to bring quickly online connection into a real world, real relationship, partnership, and friendship. NamNam helps to find the right person and ask to join your activity. NamNam is a multifunctional app with dozens of features and possibilities. 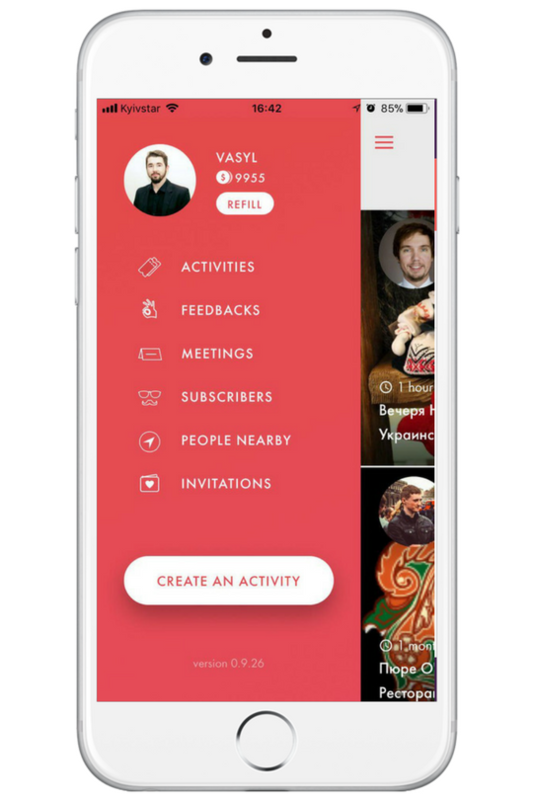 Our task was to present a clean and intuitive look that would contribute to the goals of the app. The main screen is a navigator through the whole app. But besides that, it allows to quickly access all important things like activities, meetings, people nearby, etc. We have created an aesthetically pleasing look that reinforces the goals of the application. Every detail is thought through very well. With NamNam you can meet people and find interesting places at the same time. Subscribe to the activity on the activities list. Find people nearby and invite them directly. As a two-sided app, NamNam allows providers to post their services vouchers through the app. Providers, on the other hand, can expand their customer base without the need to spend extra money on ads, PR, and marketing. Providers are able to post their vouchers through the admin panel. Also, they can control all the process and reservation details in one place. 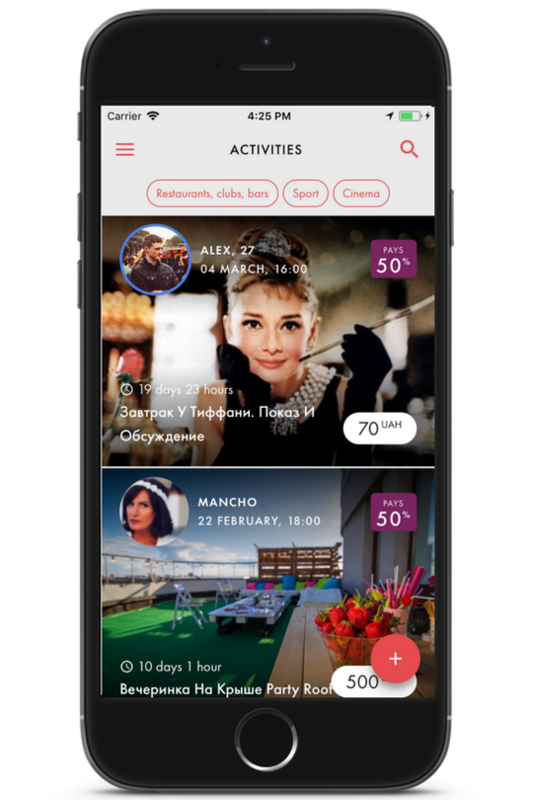 Ultimately, we created an application that allows users meet new people and explore entertainment places at the same time. Providers, on the other hand, can expand their customer base without the need to spend extra money on ads, PR, and marketing.